The Ultimate Ears Boom family is growing with the introduction of the newest member – the UE Wonderboom. 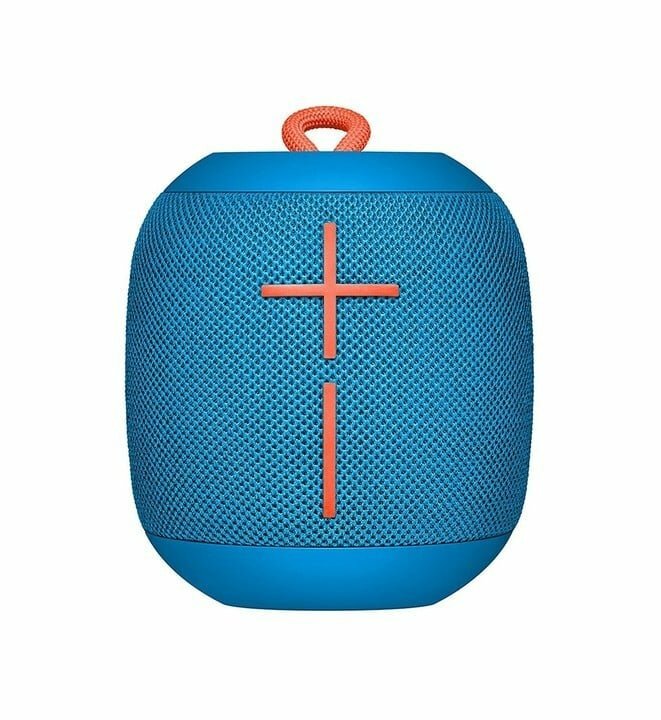 And while the Bluetooth speaker is the smallest in the line, it packs a great punch just like its two larger siblings, the Boom 2 and the Megaboom. 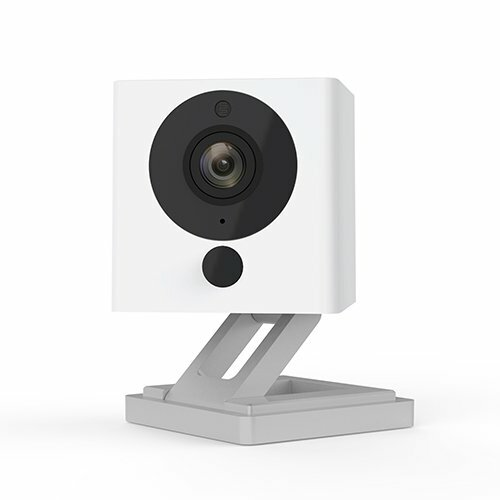 The Wonderboom basically looks like a compact version of the Boom 2. Weighing just 15 ounces, the speaker is a little more than 4 inches tall. It has a large volume controls on the front side while the other controls are on top of the speaker. The simple touch control allows music fans to pair with their iOS device, play/pause/skip the music, and even connect with another Wonderboom to pump up the volume. The UE Wonderboom is ready for summer and does float in the pool. 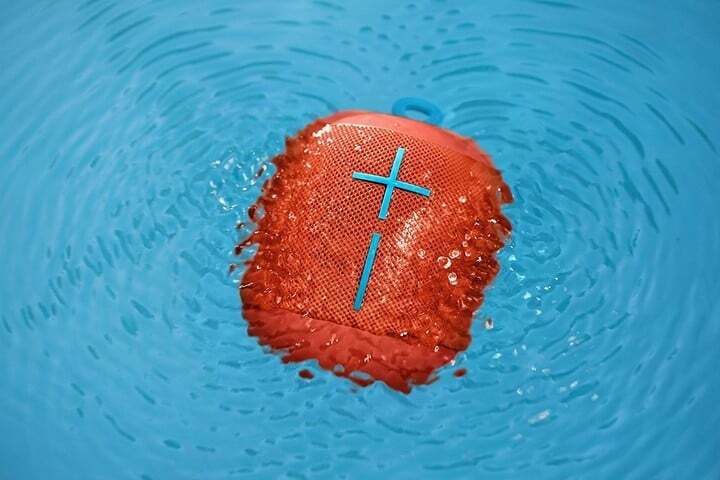 Ready-made for the upcoming summer season, the speaker also sports an IPX7 waterproof rating and can be completely submerged in up to 1 meter of water for up to 30 minutes. And even better, the speaker will float when tossed into the pool. 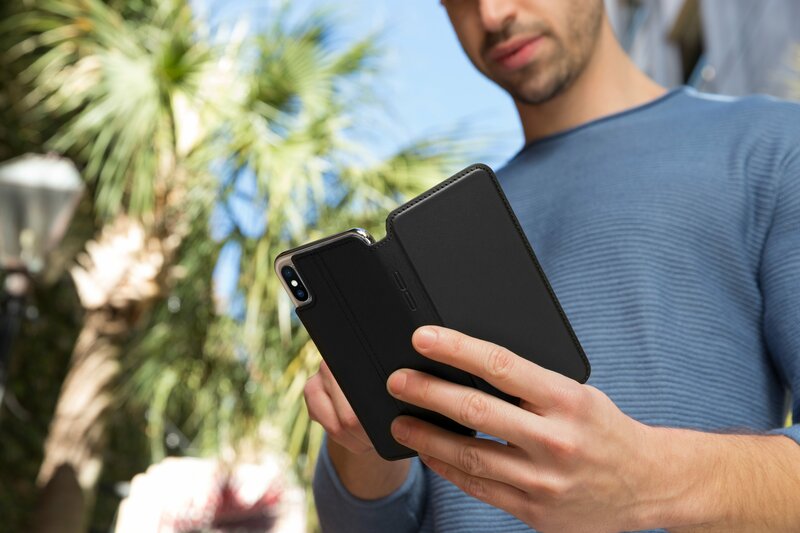 The built-in battery can provide up to 10 hours of music before needing to be recharged, and your iOS device can be up to 100 feet away from the speaker itself. Making it easy to take on the go, a built-in bungee loop can be attached to a backpack, purse, or other bags. The speaker is covered with soft stain-resistant fabric so if it gets dirty, just wash it off and you’ll be ready to go again. 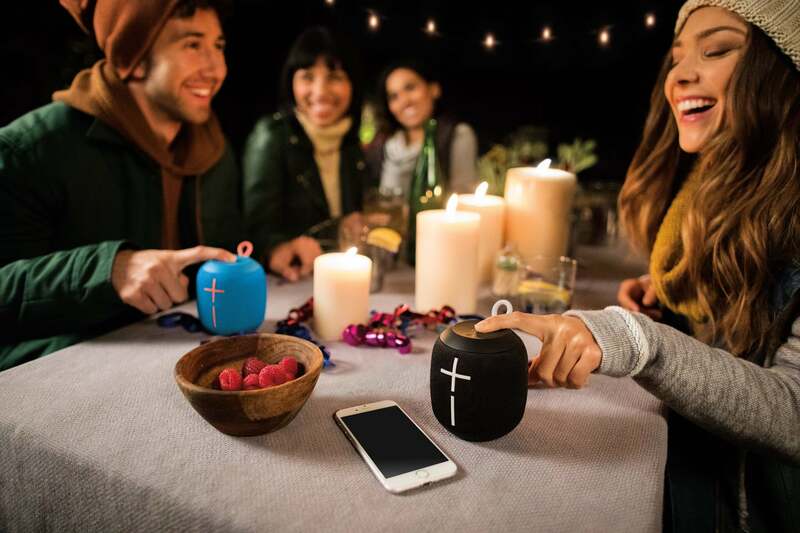 The speaker is perfect for anyone looking for an inexpensive and portable way to rock out on the go or around the house without needing to break the bank. And while the Wonderboom offers similar features to its larger brethren, I’m also happy to report the smaller speaker doesn’t skimp on the sound. I’ve been using the speaker for a little more than a week, and in most situations, the 360-degree design helps radiate the music or whatever else through a room. While it’s obviously not as pulse-pounding as the larger options in the line, it’s easily one of the best sounding smaller speakers I’ve ever tested. The sound is clear and crisp at the highs and lows, and everywhere in between. 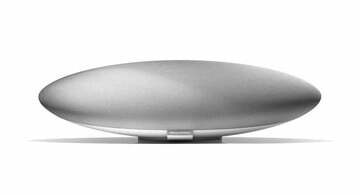 Even at high volumes, where other petite speakers falter, there’s no sound distortion at all. 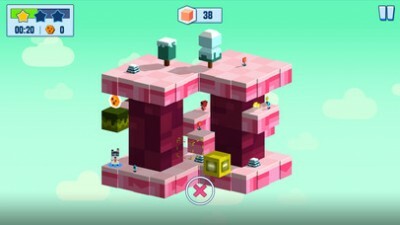 There are six fun colors to select from. The UE Wonderboom can be purchased now for $99.99. Just like the other options in the Boom series, there are a number of different color choices to select from – gray, black, red, blue, pink, and lilac. While I’d still recommend the UE Boom 2 for anyone looking for an all-around top notch device for any situation, the Wondeboom does a great job of offering a number of features that have made UE such big name n the Bluetooth speaker market. And with a more consumer-friendly price, I expect the Wonderboom will definitely be flying off the shelves as quick as its siblings. The speaker is perfect for anyone looking for an inexpensive and portable way to rock out on the go or around the house without needing to break the bank.